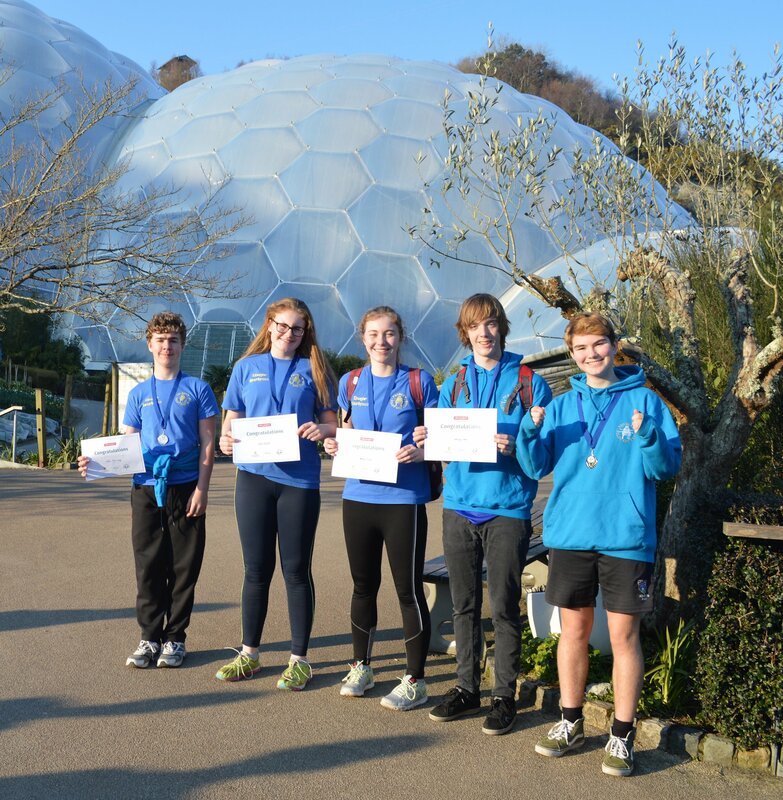 Congratulations to Ellie Dash who won the title of World U16 female Indoor Gig Champion at the Eden Project on Saturday 24th February. She competed in two heats, each of 1000m. Her first heat she completed in 3.34.8 minutes, and her second heat in 3.37.6 minutes. Her splits in her first heat were a blistering 1.47.4! 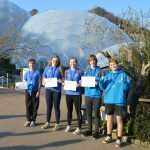 Mounts Bay Academy also have the silver medal Female U16 World Indoor Gig Champion, Frank Davis, and the fourth place Female U16 World Champion, Jenny Dash. 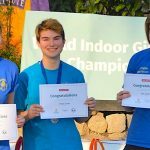 Mounts Bay’s Finn McAvoy also took the Bronze medal in the Male U16 World Indoor Gig Championship too. 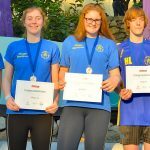 A fantastic result for both Mounts Bay Academy and Pendeen Pilot gig club for whom they all row.